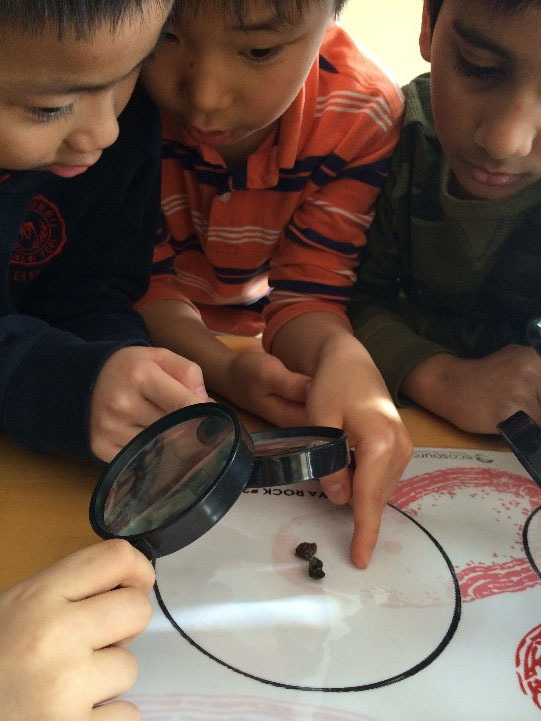 Sustainability Education engages participants and volunteers in programs that encourage us to think critically about the well-being of the environment and ourselves. In addition to delivering on- and off-site workshops on sustainability themes, we bring children’s outdoor play programming to schools and community groups. Sustainable Peel – Education and Action for Change (SPEAC) is a project that engages individuals of all ages creatively by delivering educational and action-driven projects to increase public engagement and community impact around water conservation, alternative energy, food systems, and waste reduction. Join us for a hands-on learning experiences at our new home or in your community and explore our learning modules below! 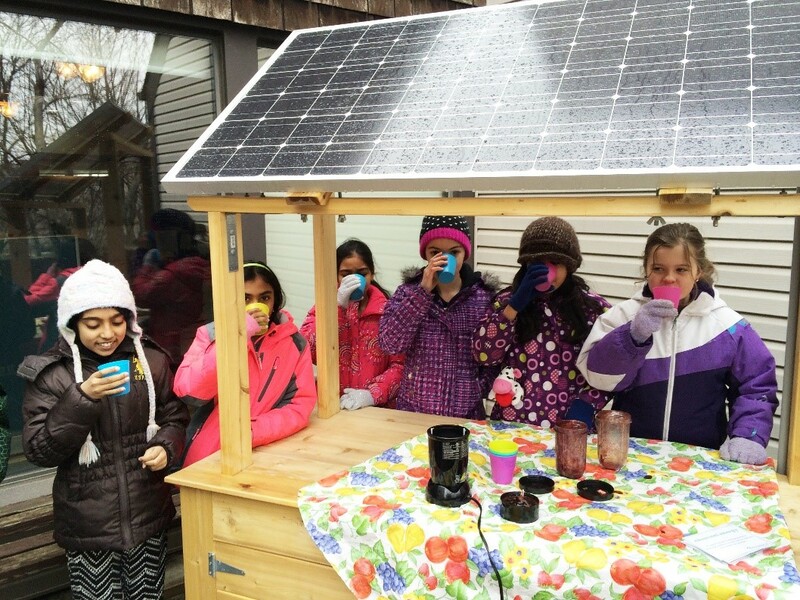 If you are interested in a sustainability education session for your class or community group, please contact us at getgrowing@ecosource.ca. 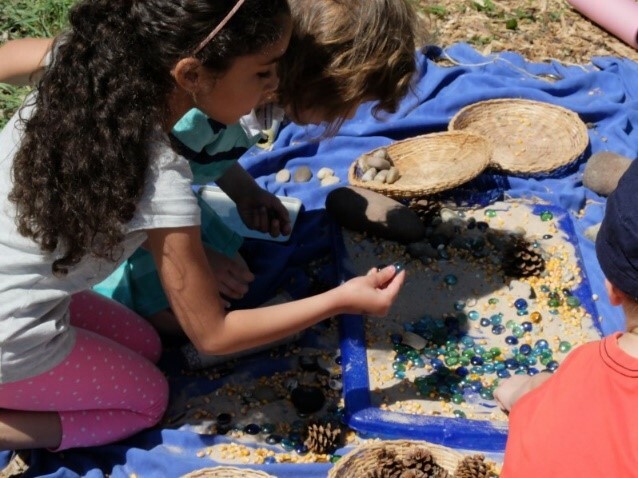 Free nature play sessions for ages 0-12 focus on encouraging physical activity through self-directed, unstructured play to build confidence, encourage exploration, and foster positive nature experiences. 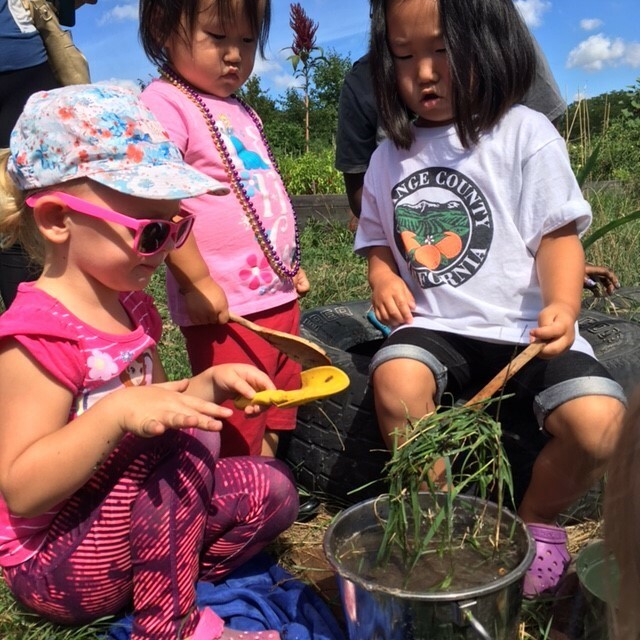 To learn more about outdoor play and the benefits of spending time outdoors in self-directed activity, check out Ecosource’s 2016 project Dig into Play, sponsored by the Lawson Foundation’s Outdoor Play Strategy or contact us at getgrowing@ecosource.ca if you are interested in having a free play session at your location.